Search Engine Optimization (SEO) is the practice of boosting the page visits through search engines. SEO plays an important role in attracting traffic to your website. 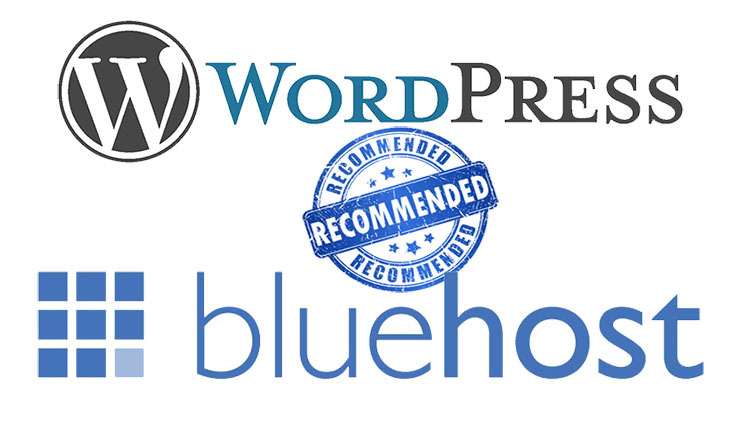 So setting up the best Seo plugin for WordPress is a critical job for all website owners. To make the job easy for you, we have SEO Breeze, SEO Optimization WordPress Plugin that helps you improve the page visits for your site. SEOBreeze is integrated with all the latest SEO updates from Google. Seo Breeze is a complete WordPress SEO Plugin available for all website owners. It includes real-time page analysis feature to optimize your page content, keyword analysis, XML sitemaps, title tags, image optimization, meta descriptions and many more optimization options available. Local SEO – With Local Seo Module, you can now rank your website locally and on google maps! 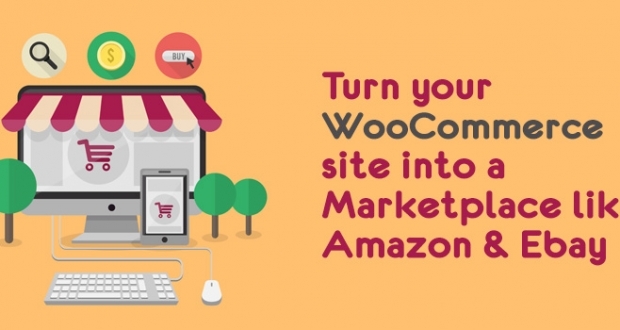 Now get found by local customers with Local Seo. 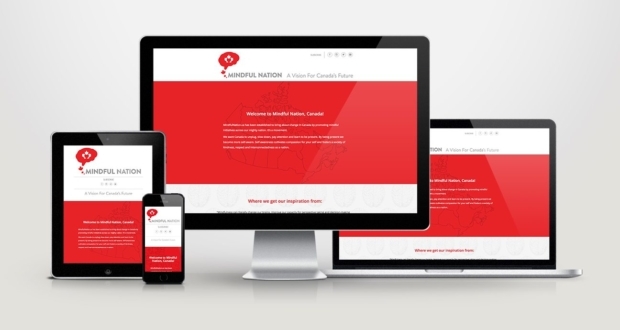 On Page Optimization – Optimize your each and every post/page at that right time. Social Media SEO – Get Complete social media analytics with SEO Breeze. Here’s a step-by-step guide for getting started with the SEOBreeze plugin. 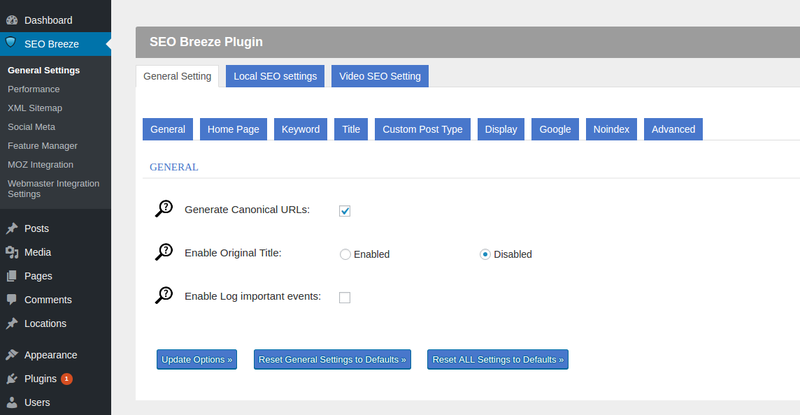 1.1 General : Manage the general settings for SEOBreeze , a SEO Optimization WordPress Plugin. Generate Canonical URLs : Automatically generate Canonical URLs for your entire WordPress installation. 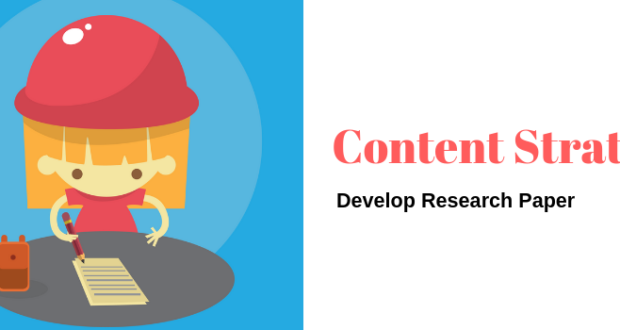 This will help to prevent duplicate content penalties by Google. Enable Original Title : Enabled / Disabled. Use wp_title to set the title; disable this option if you run into conflicts with the title being set by your theme or another plugin. Enable Log important events : Check this and SEOBreeze will create a log of important events (SEO_Breeze_Pack.log) in its plugin directory which might help debugging. Make sure this directory is writable. Click Update Options when done. 1.2 Home Page : Manage the home page settings for SEOBreeze, a SEO Optimization WordPress Plugin. Home Title : Set the Meta Title of your homepage. 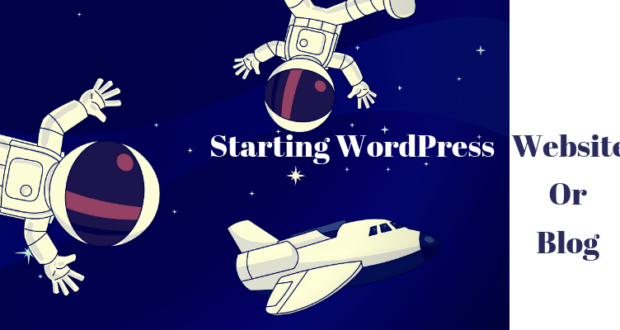 If not set, the default Site Title (of WordPress) will be used. Home Meta Description : Meta Description for your homepage. The default is no Meta Description at all if this is not set. Home Keywords (comma separated) : A comma separated list of your most important keywords for your site that will be written as Meta Keywords on your homepage. 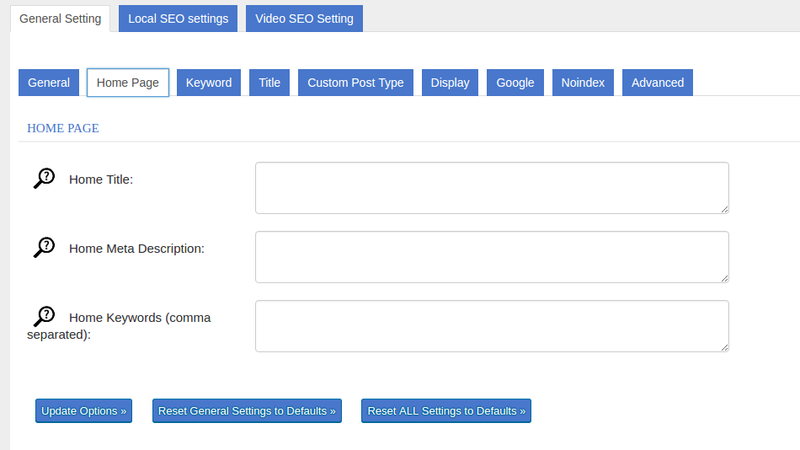 1.3 Keyword : Manage the keyword settings for SEOBreeze, a SEO Optimization WordPress Plugin. Enable Keywords : Enabled / Disabled. 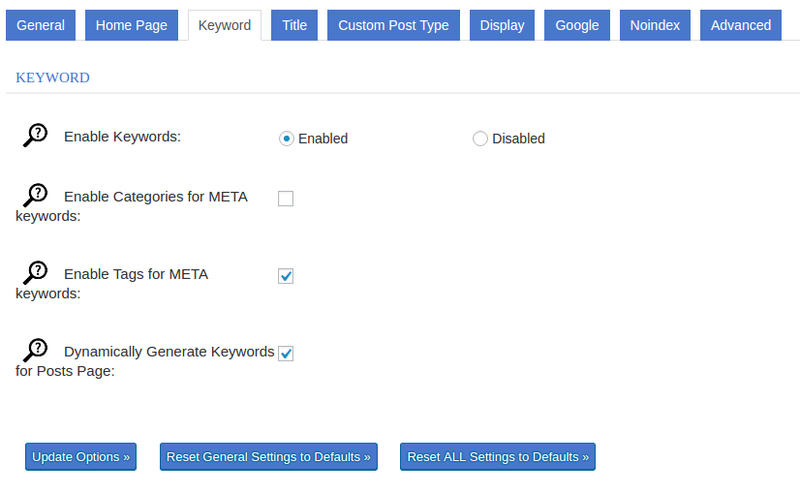 This option allows you to toggle the use of Meta Keywords throughout the whole of the site. Enable Categories for META keywords : Check this if you want your categories for a given post used as the Meta Keywords for this post (in addition to any keywords you specify on the Edit Post screen). Enable Tags for META keywords : Check this if you want your tags for a given post used as the Meta Keywords for this post (in addition to any keywords you specify on the Edit Post screen). Dynamically Generate Keywords for Posts Page : Check this if you want your keywords on your Posts page (set in WordPress under Settings, Reading, Front Page Displays) to be dynamically generated from the keywords of the posts showing on that page. 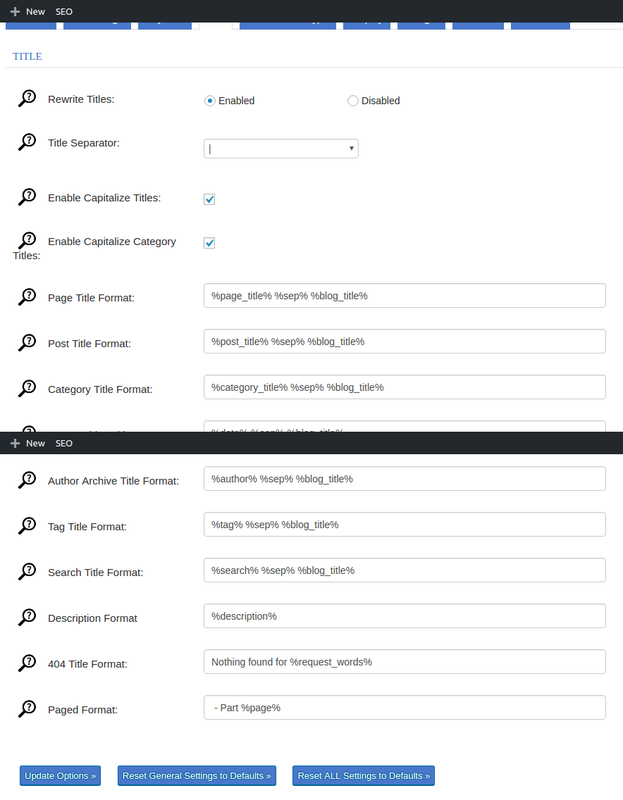 If unchecked, it will use the keywords set in the edit page screen for the posts page. 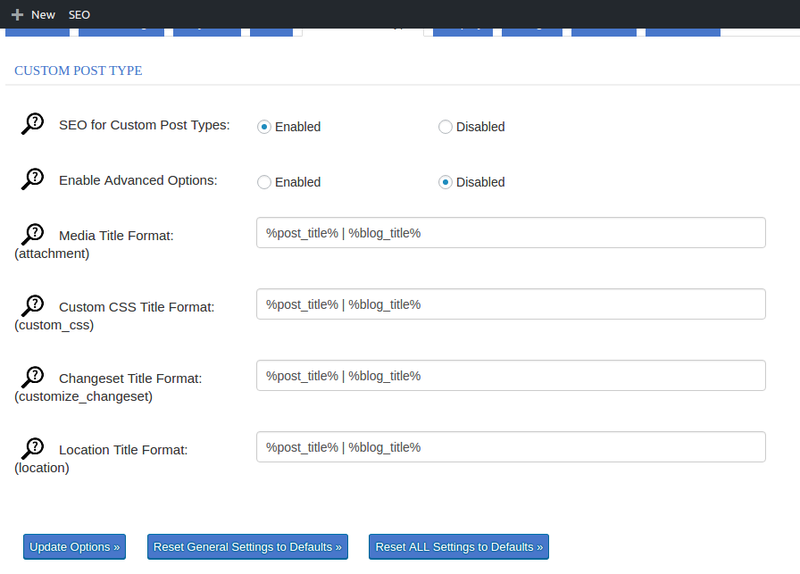 1.4 Title : Manage the title settings for SEOBreeze, a SEO Optimization WordPress Plugin. Rewrite Titles : Enabled / Disabled. Using the default post title format below, Rewrite Titles will write all post titles as ‘Post Title | Blog Name’. If you have manually defined a title using SEOBreeze, this will become the title of your post in the format string. Enable Capitalize Titles : Check this and Search Page Titles and Tag Page Titles will have the first letter of each word capitalized. Enable Capitalize Category Titles : Check this and Category Titles will have the first letter of each word capitalized. Page Title Format : This controls the format of the title tag for Pages. Supports various macros. Post Title Format : This controls the format of the title tag for Posts. Supports various macros. Category Title Format : This controls the format of the title tag for Category Archives. Supports various macros. Date Archive Title Format : This controls the format of the title tag for Date Archives. Supports various macros. Author Archive Title Format : This controls the format of the title tag for Author Archives. Supports various macros. Tag Title Format : This controls the format of the title tag for Tag Archives. Supports various macros. Search Title Format : This controls the format of the title tag for the Search page. Supports various macros. Description Format : This controls the format of Meta Descriptions. Supports various macros. Supports various macros. 404 Title Format : This controls the format of the title tag for the 404 page. Supports various macros. Paged Format : This string gets appended/prepended to titles of paged index pages (like home or archive pages). 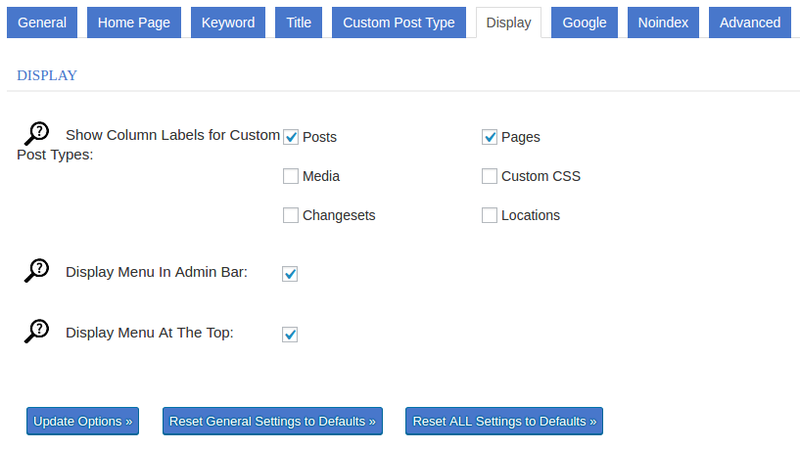 1.5 Custom Post Type : Manage the custom post type settings for SEOBreeze, a SEO Optimization WordPress Plugin. SEO for Custom Post Types : Enabled / Disabled. Check this if you want to use SEOBreeze with any Custom Post Types on this site. Enable Advanced Options : Enabled / Disabled. 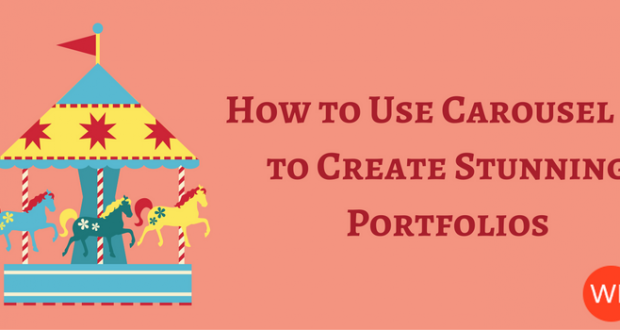 This will show or hide the advanced options for SEO for Custom Post Types. Media Title Format (attachment) : The title format for media. Supports various macros. Listing Title Format (wpbl_listing) : The title format for listing. Supports various macros. Location Title Format (location) : The title format for location. Supports various macros. WP Announcements Ticker Title Format (mnt) : The title format for WP Announcements Ticker. Supports various macros. 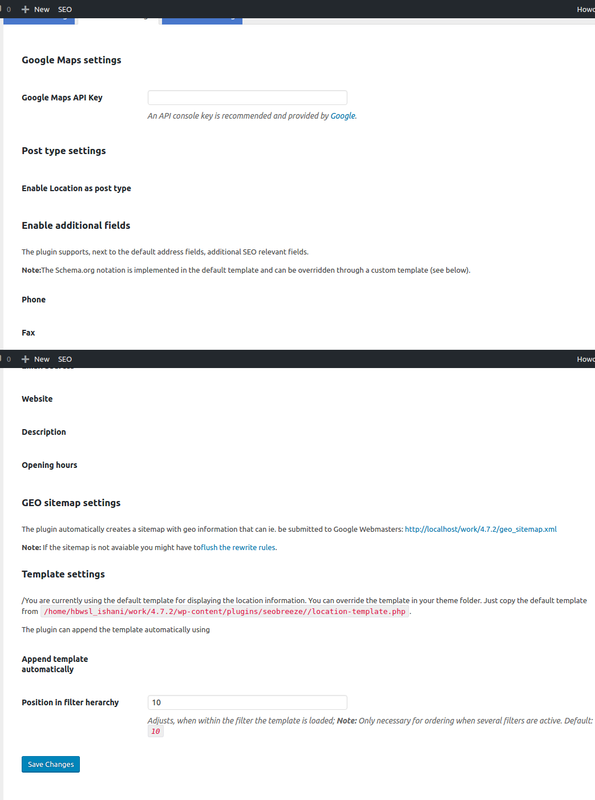 WP Recent Updates Title Format (wp_recent_update) : THe tile format for WP Recent Updates. Supports various macros. 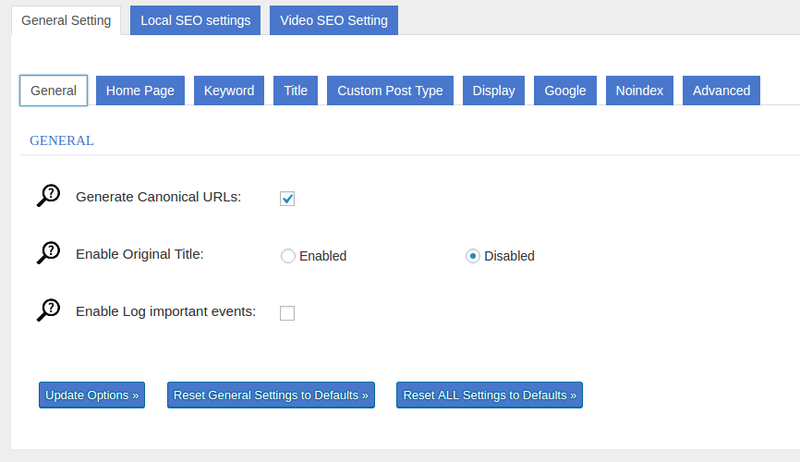 1.6 Display : Manage the display settings for SEOBreeze, a SEO Optimization WordPress Plugin. Show Column Labels for Custom Post Types : Posts | Pages | Media | Listing | Locations | WP Announcements Ticker | WP Recent Updates. This lets you select which screens display the SEO Title, SEO Keywords and SEO Description columns. Display Menu In Admin Bar : Check this to add SEOBreeze to the Admin Bar for easy access to your SEO settings. Display Menu At The Top : Check this to move the SEOBreeze menu item to the top of your WordPress Dashboard menu. 1.7 Webmaster : Manage the Webmaster settings for SEOBreeze, a SEO Optimization WordPress Plugin. 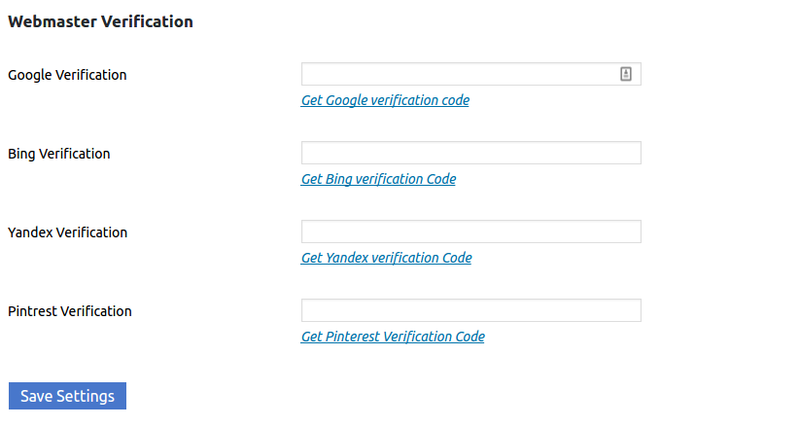 Google Webmaster Tools : Enter your verification code here to verify your site with Google Webmaster Tools. 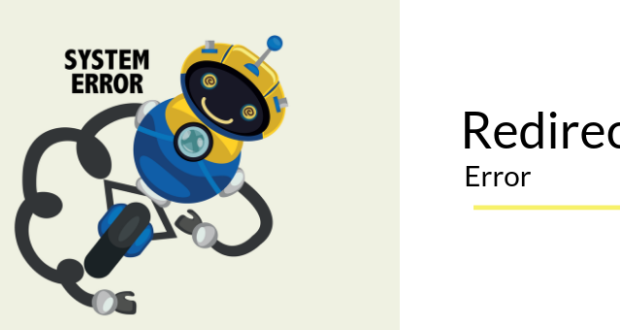 Bing Webmaster Center : Enter your verification code here to verify your site with Bing Webmaster Tools. Yandex Verification ID : Enter your verification code here to verify your site withYandex search engine. Pinterest Site Verification : Enter your verification code here to verify your site with Pinterest. 1.8 Google : Manage the Google settings for SEOBreeze, a SEO Optimization WordPress Plugin. Google Plus Default Profile : Enter your Google Plus Profile URL here to link your site to your Google Plus account for authorship. 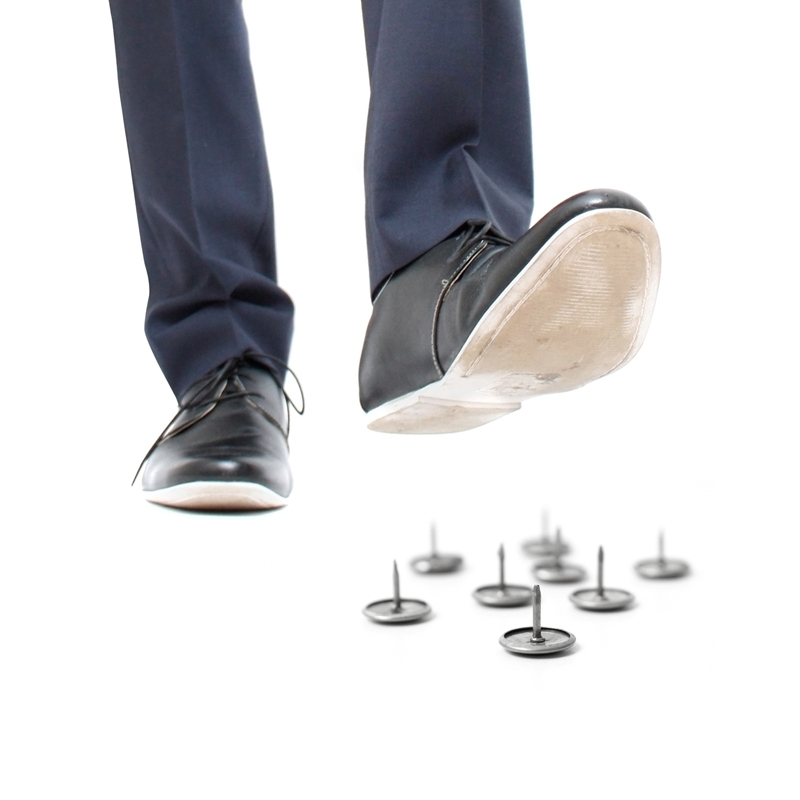 Disable Google Plus Profile : Check this to remove the Google Plus field from the user profile screen. 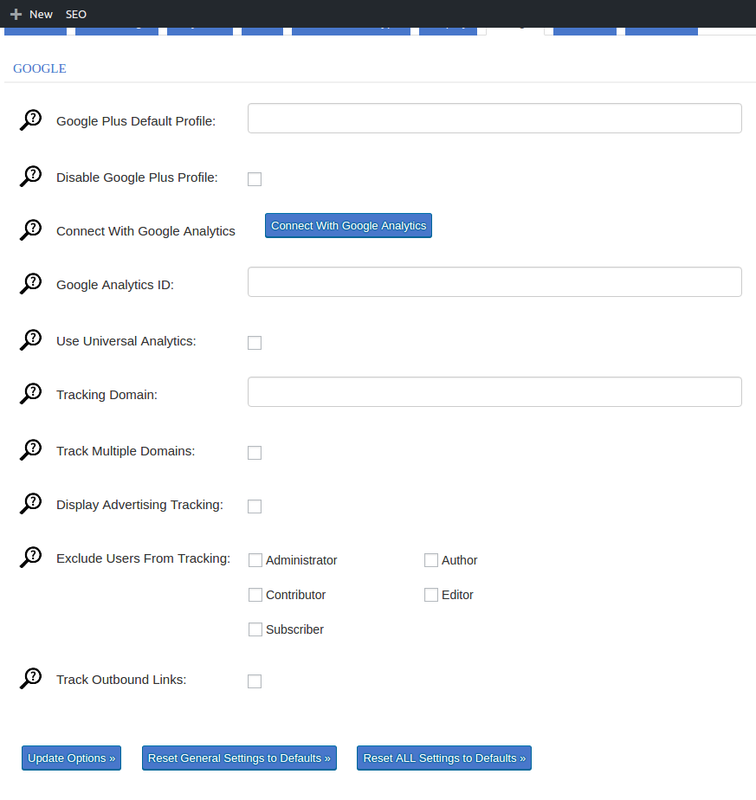 Connect With Google Analytics : Press the connect button to connect with Google Analytics; or if already connected, press the disconnect button to disable and remove any stored analytics credentials. Google Analytics ID : Enter your Google Analytics ID here to track visitor behaviour on your site using Google Analytics. Use Universal Analytics : Use the new Universal Analytics tracking code for Google Analytics; do this for new analytics accounts. Tracking Domain : Enter your domain name if you have enabled tracking of Sub-domains in Google Analytics. Track Multiple Domains : Check this if you have enabled tracking of Multiple top-level domains in Google Analytics. “Display Advertising” Tracking : Support for Doubleclick Display Advertising tracking with legacy ga.js tracking method (not required for Universal Analytics). Exclude logged-in users from Google Analytics tracking by role. Track Outbound Links : Check this if you want to track outbound links with Google Analytics. 1.9 Noindex : Manage the noindex settings for SEOBreeze, a SEO Optimization WordPress Plugin. 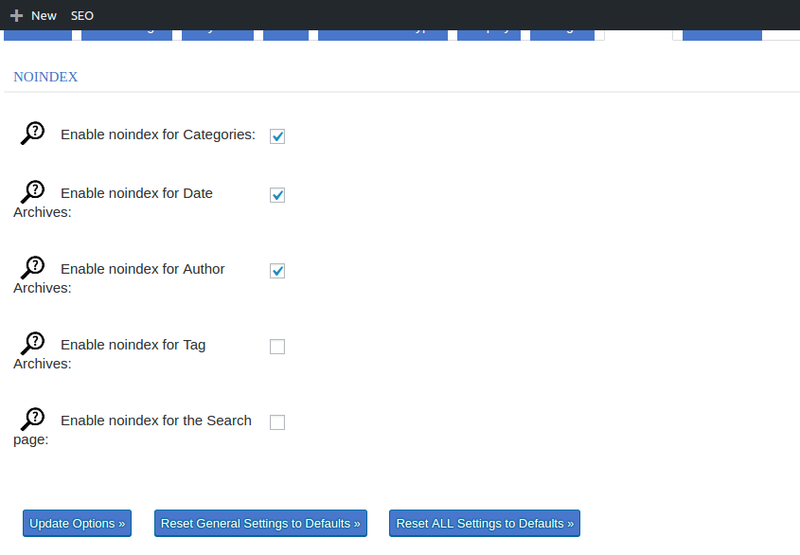 Enable noindex for Categories : Check this to ask search engines not to index Category Archives. Useful for avoiding duplicate content. Enable noindex for Date Archives : Check this to ask search engines not to index Date Archives. Useful for avoiding duplicate content. Enable noindex for Author Archives : Check this to ask search engines not to index Author Archives. Useful for avoiding duplicate content. Enable noindex for Tag Archives : Check this to ask search engines not to index Tag Archives. Useful for avoiding duplicate content. Enable noindex for the Search page : Check this to ask search engines not to index the Search page. Useful for avoiding duplicate content. 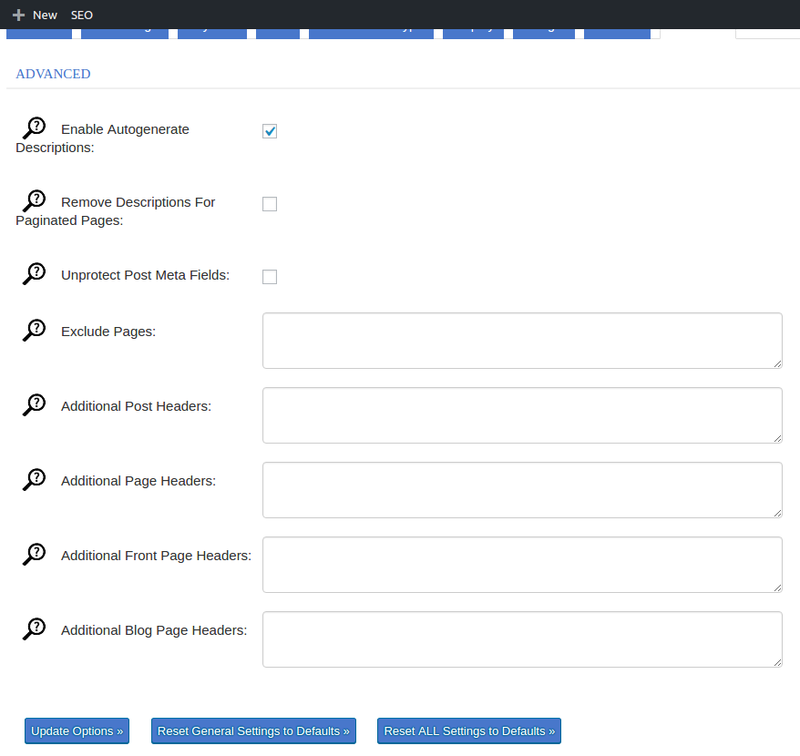 1.10 Advanced : Manage the advanced settings for SEOBreeze, a SEO Optimization WordPress Plugin. Enable Autogenerate Descriptions : Check this and your Meta Descriptions will be auto-generated from your excerpt or content. Remove Descriptions For Paginated Pages : Check this and your Meta Descriptions will be removed from page 2 or later of paginated content. Unprotect Post Meta Fields : Check this to unprotect internal postmeta fields for use with XMLRPC. If you don’t know what that is, leave it unchecked. Exclude Pages : Enter a comma separated list of pages here to be excluded by SEOBreeze. Note : This is helpful when using plugins which generate their own non-WordPress dynamic pages. Ex: /forum/, /contact/ For instance, if you want to exclude the virtual pages generated by a forum plugin, all you have to do is add forum or /forum or /forum/ or and any URL with the word “forum” in it, such as http://mysite.com/forum or http://mysite.com/forum/someforumpage here and it will be excluded from SEOBreeze. Additional Post Headers : What you enter here will be copied verbatim to the header of all Posts. You can enter whatever additional headers you want here, even references to stylesheets. Additional Page Headers : What you enter here will be copied verbatim to the header of all Pages. You can enter whatever additional headers you want here, even references to stylesheets. 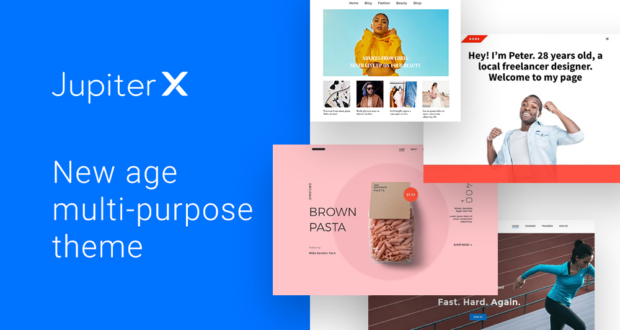 Additional Front Page Headers : What you enter here will be copied verbatim to the header of the front page if you have set a static page in Settings, Reading, Front Page Displays. You can enter whatever additional headers you want here, even references to stylesheets. This will fall back to using Additional Page Headers if you have them set and nothing is entered here. Additional Blog Page Headers : What you enter here will be copied verbatim to the header of the home page if you have “Front page displays your latest posts” selected in Settings -> Reading. It will also be copied verbatim to the header on the Posts page if you have one set in Settings -> Reading. You can enter whatever additional headers you want here, even references to stylesheets. Note : If it raises an permission error, then create a file named sitemap-video.xml in your root folder (ususally /wordpress) and give the file all permissions (777). 3. 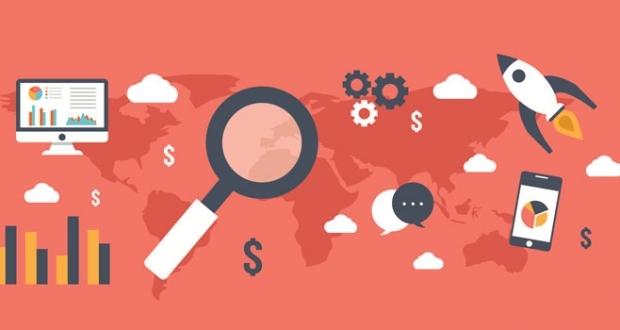 Local SEO settings : Manage your Local SEO settings using Google. So that’s pretty much what you need to know in order to use the SEOBreeze effectively. If you know of any other tips that I may have missed, do let me know by leaving a comment here. SEO Breeze is an all-in-one plugin for your site to divert traffic.